As I’m sure you can tell, I genuinely enjoy trying out new products and am constantly switching up my routine. The main reason I do this is because I can only feel 100% confident recommending and sharing products with you guys that I have first tried myself. Truth is, I used to stick to a set routine and never strayed away. Blogging truly gave me the push I needed to branch out and get out of my comfort zone when it came to trying new products! If you feel like you may be stuck in a rut with your regular routine, I GET IT. I used the be the exact same way and now I find it so FUN to try out new brands and see what works best for me. By doing so, I’ve found so many incredible products that I absolutely love and now couldn’t imagine not knowing about. When I recently found about this amazing deal happening at Publix, I immediately knew I had to share it with y’all! If you’re reading this and feeling encouraged to switch up your routine, I found a deal that will help you do just that. Try a product out of your ordinary routine without the worry – it’s time to switch it up! When you buy $15 of the below qualifying products, you’ll receive $5 instantly to try that product you’ve been eyeing for a while now. 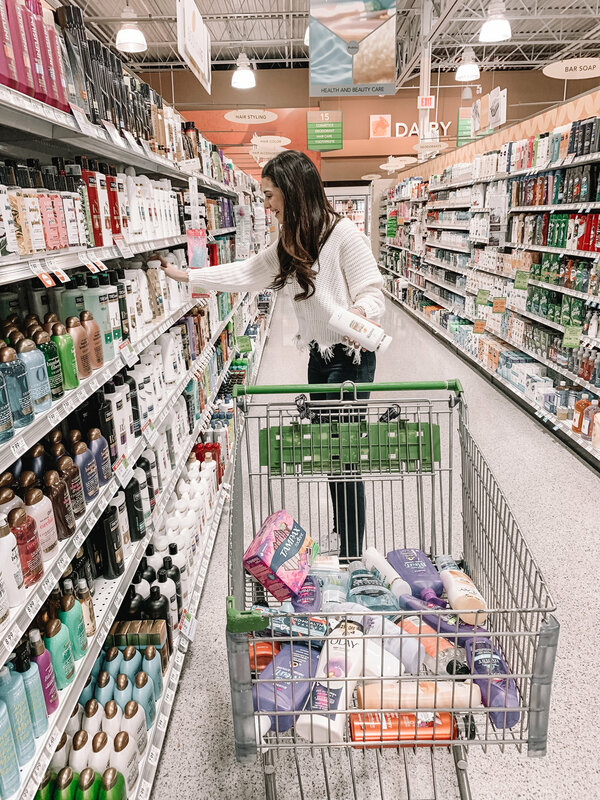 Not only is Publix offering savings on some of my very favorite brands, but also $5 to pamper YOU! Click HERE to learn more! Qualifying products include: Crest Complete, Pro-Health & Crest Pro-Health Rinse, Pantene Pro-V Shampoo, Conditioner, 2N1; Pro-V Blends Shampoo, Conditioner, Foam Conditioner; Herbal Essences Hair Care Products; Aussie Hair Care Products; Secret Fresh, Active, Outlast or Aluminum Free Deodorants; Gillette Deodorant; Old Spice Hardest Working Deodorant; Olay Body Wash; Tampax Pear, Radiant, or Pure and Clean Tampons; Always Infinity, Radiant, Ultra Thin, Maxi or Pure and Clean Pads. 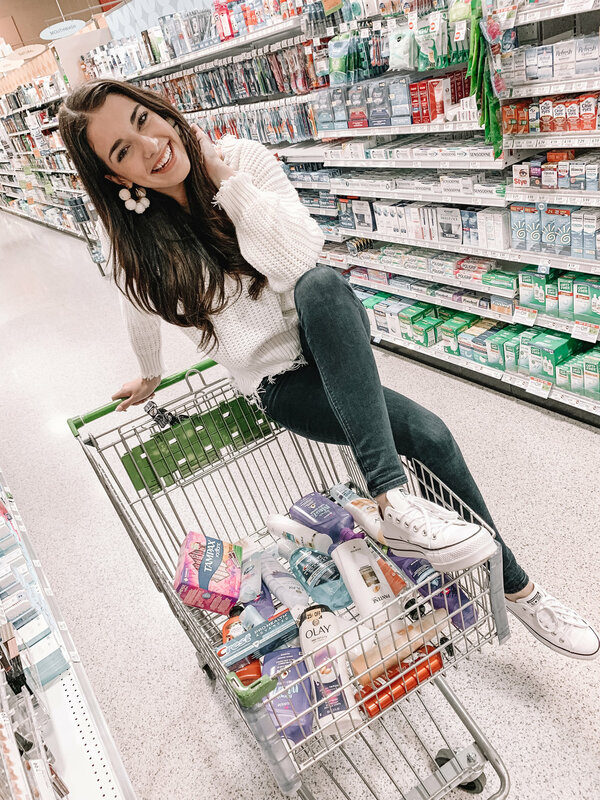 This post was sponsored by Proctor & Gamble at Publix, but as always, all thoughts and opinions are my own.